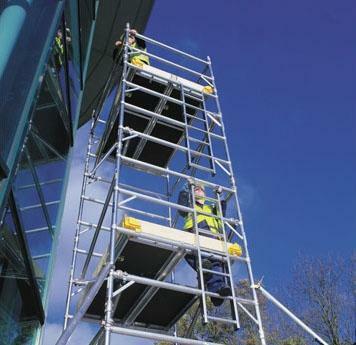 We have a full range of access equipment to help you work safely at any height. 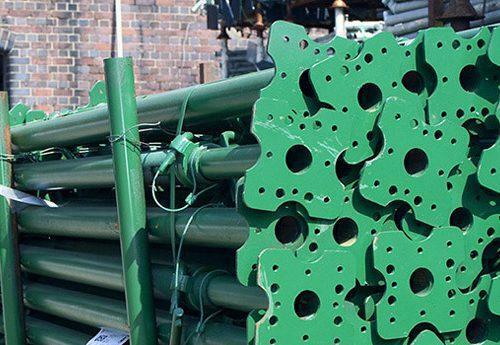 From alloy towers to platforms and trestles for lower level activity, Laois Hire has a huge stock of easy to erect and compliant access products to suit all your requirements. Our range of props are easily handled in awkward locations. Gaining access for inspection and maintenance often involves using both extension ladders and steps. 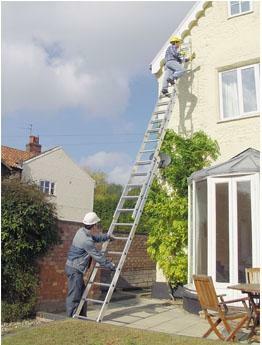 Our versatile, lightweight range of ladders can do the job of both. Check out our full range of safe, stable and mobile work platforms for interior decorating or maintenance that is both quick and easy to erect.